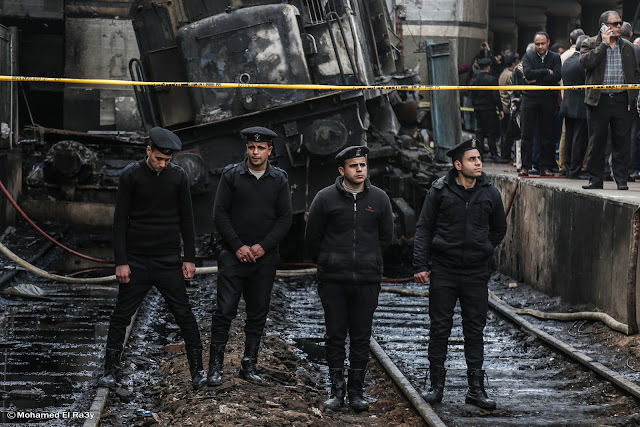 The death toll of Cairo’s Ramsis Railway train crash earlier Wednesday reached at least 20 people while 43 others are injured, the Egyptian ministry of health has announced. 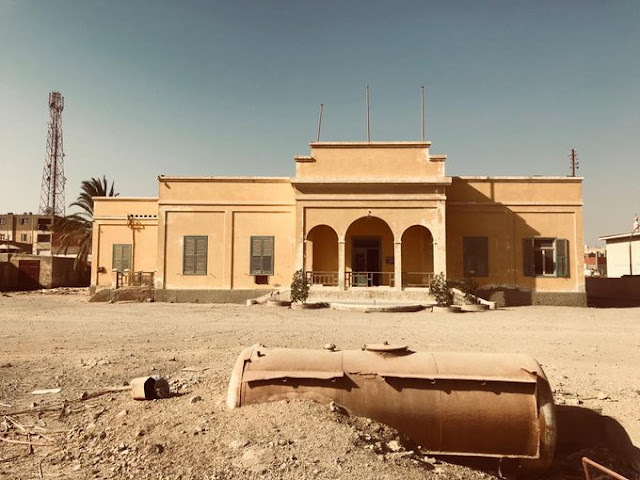 At least 20 bodies were removed from the scene but unfortunately, they have not been identified as they were completely burned because of the huge fire and explosion that shocked the Ramsis Railway station, the oldest railway in Africa and the Middle East. Egypt’s Prosecutor General Nabil Sadek ordered the forensic experts to use DNA to identify the bodies, so far few bodies have been identified. Security guards in front of the train locomotive a the railway station in Cairo "Wafaa Hassan"
Some of the injured are in a very critical condition due to the burns they suffered from. The death toll is expected to increase within the next couple of days. So far many people from outside Cairo are searching for their relatives in hospitals asking for help in social media. 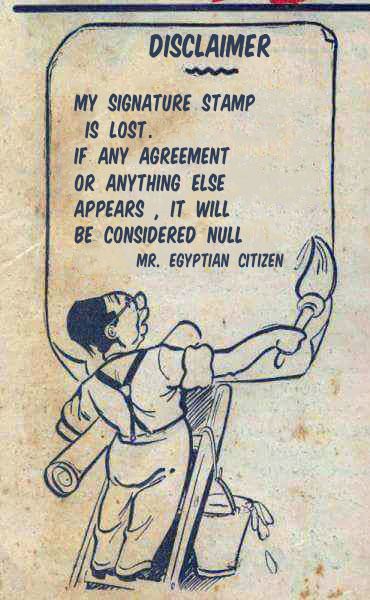 It is a long night once again in many Egyptian houses. What once belonged to travelers at Ramsis railways station "Wafaa Hassan"
Earlier Wednesday according to early reports at 9:26 am a train locomotive collided with a concrete barrier and immediately exploded at platform 6. The collision resulted in huge blast and fire at the same time the passengers of a train from Alexandria. 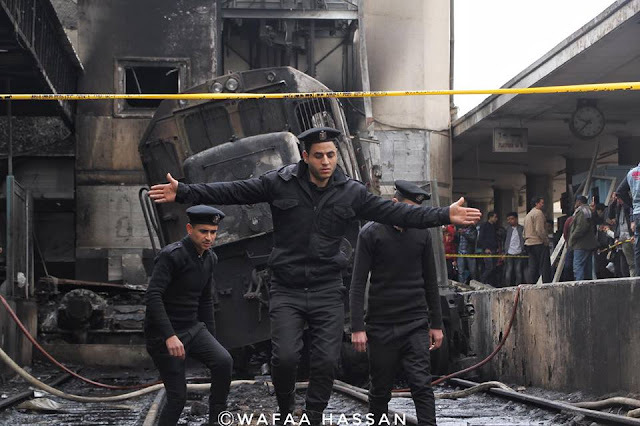 According to security sources that spoke to Ahram Online, Masrawy and Shorouk News, the train locomotive driver left it unattended because he jumped to pick a fight with another colleague on the platform !!!! The driver and the other man have been arrested. Wednesday evening, Prosecutor General’s office issued its second statement about the incident stating the results of its preliminary investigation into it. Already the prosecution tasked a committee of technical engineers and experts from the Egyptian armed forces’ Engineering authority and Technical Military college to investigate the accident and present a technical report. 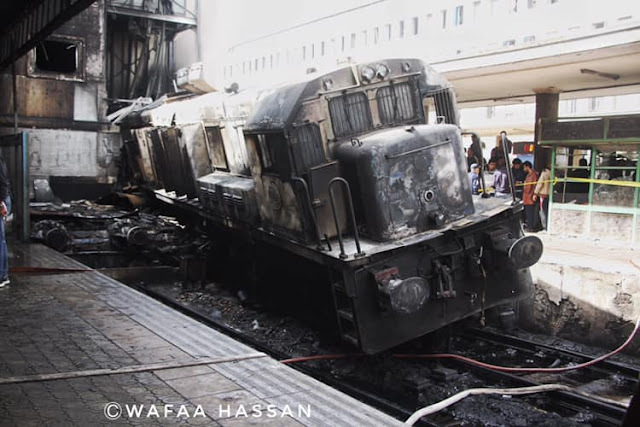 The locomotive after the fire "Wafaa Hassan"
According to the second statement issued by the prosecutor general, the accident happened when the train locomotive involved in the deadly crash was on its way to a train yard as it was struck by another locomotive on an adjacent train line. The driver of the first locomotive left it unattended without turning off its engine or pulled the brakes to speak with the other driver, who was already working on disengaging his train from the other locomotive. Below after the break a CCTV video showing the moment of the collision and explosion. Viewer discretion is advised. 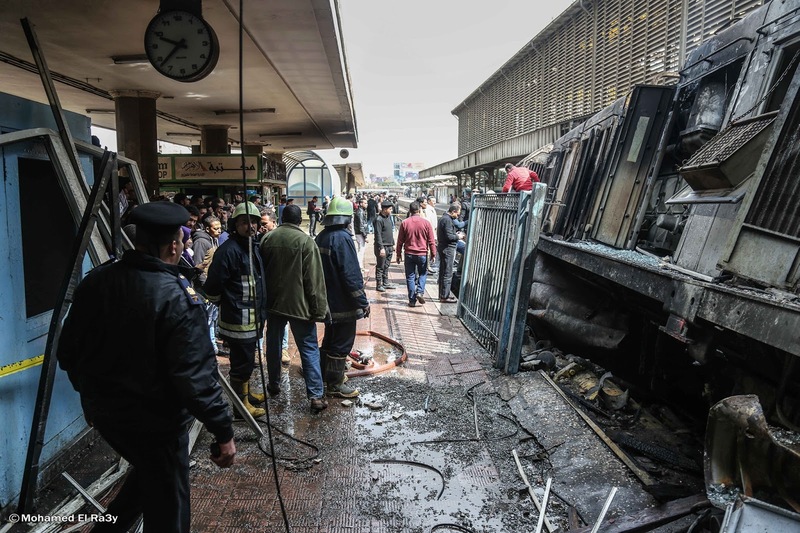 This is the least graphic video from the CCTV videos emerging into scary moments in Egypt's biggest and oldest railway station this morning. The injured are transferred to six nearby hospitals including Railway hospital and which called for urgent blood donations for all types. Egyptian citizens already began to donate blood to the ambulances and health ministry blood donation movable units that hurried to the scene. Prime minister Mostafa Madbouly says that the dead and those who are completely paralyzed are among to be compensated LE 80,000 each while the injured will get LE 25,000 each as compensation. The injured compensation is small if I may say. There are DSLR Cameras and iPhone models that got a bigger price tag than this. Minister of transportation Hisham Arafat resigned from his position and the Prime minister accepted his resignation. 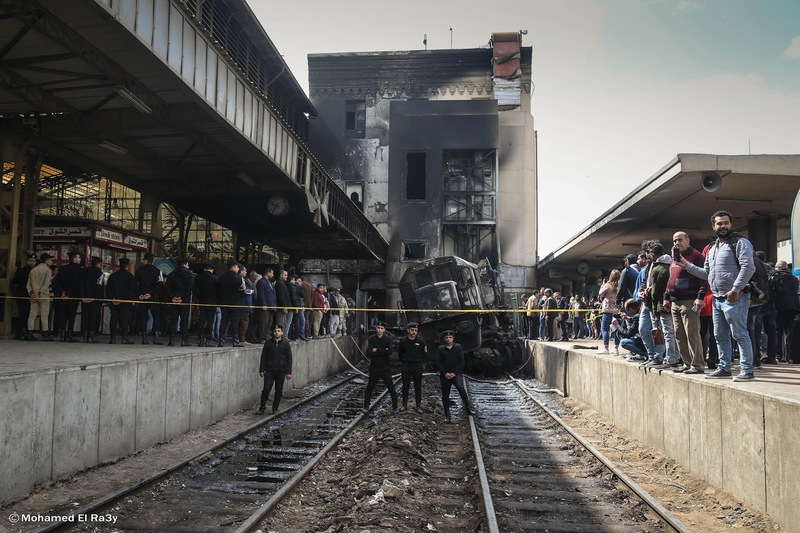 It seems that February has become officially a month associated with mass-disasters in Egypt including train crashes and accidents. In February 2002 when Train packed to double capacity caught fire and killing 373 in Al-Ayyat in what’s known as Upper Egypt train crash. 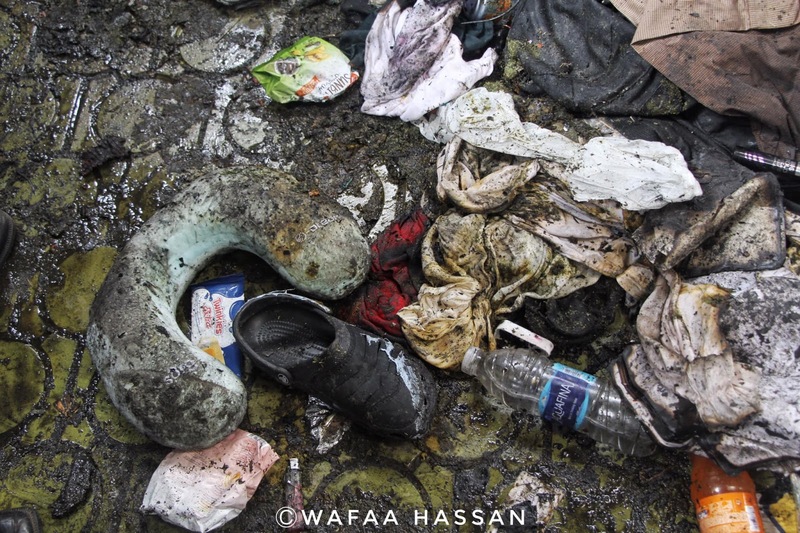 In February 2006, We got the tragic ferry fire and sinking in the Red Sea. We got also the February 2012 Port Said Stadium massacre and February 2015 Air Defense stadium stampede. 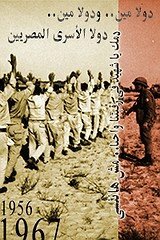 This year we had a long month of terrorist attacks and executions. It is shaking me and the others to the bone because we use trains from Cairo’s main train railways station in Ramsis station like millions of Egyptians on a daily basis. Hell, I love taking the train to Alexandria and I wish that one day I can take in that long day trip to Aswan so I can see Egypt’s Countryside all the way to the south. That’s why I am shaken and shocked. Me and my family probably took a train at train Platform number 6 one day. Right now, I found out that a former colleague of mine was going to catch a train this morning but she missed it because she was late !! It is scary because you can be any of the victims whether the injured or the dead may Allah bless their souls. 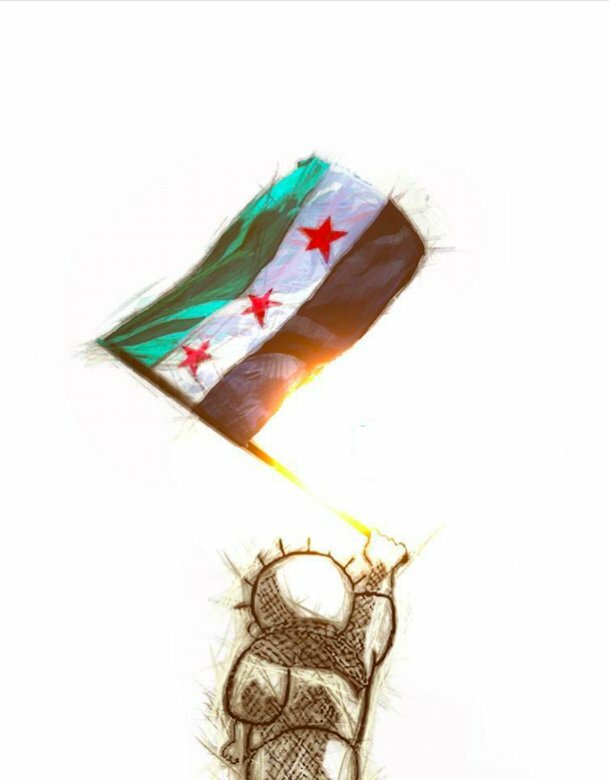 May Allah Bless the Souls of the victims and treat the injured.